Thebeau: In 1998, Sammy Sosa and Mark McGwire were chasing major league baseball’s single-season home run record. 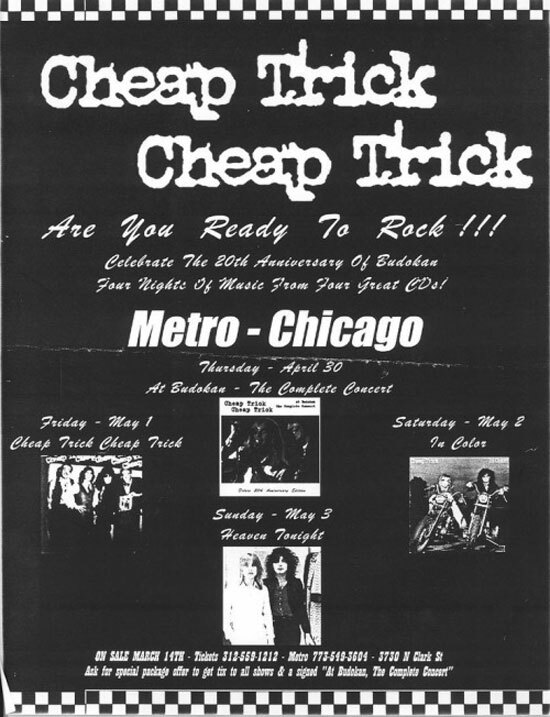 That same year, Cheap Trick booked the Cabaret Metro in Chicago for four nights in a row in May to play each of their first four albums. We made the drive up from St. Louis to Chicago. As luck would have it, our Cardinals were playing the Cubs that same weekend. It was still early in the season, but there was already a buzz about McGwire and Sosa being on pace to do something special. It’s still a controversy in our family to this day, but my wife didn’t want to get baseball tickets to the Friday afternoon game that would precede the Cheap Trick show later that evening. I think I finally forgave her after McGwire admitted to using steroids. I’m a fan of all four of the first four Cheap Trick records, but I only had enough resources to get tickets to see the first-album show. It was electrifying! That first album contains some of the darkest songs in the Cheap Trick oeuvre: “ELO Kiddies,” “Daddy Should Have Stayed In High School,” “He’s A Whore” and “Ballad of TV Violence,” just to name a few. Hearing them rip through those songs with what amounts to a hometown crowd was mind blowing. 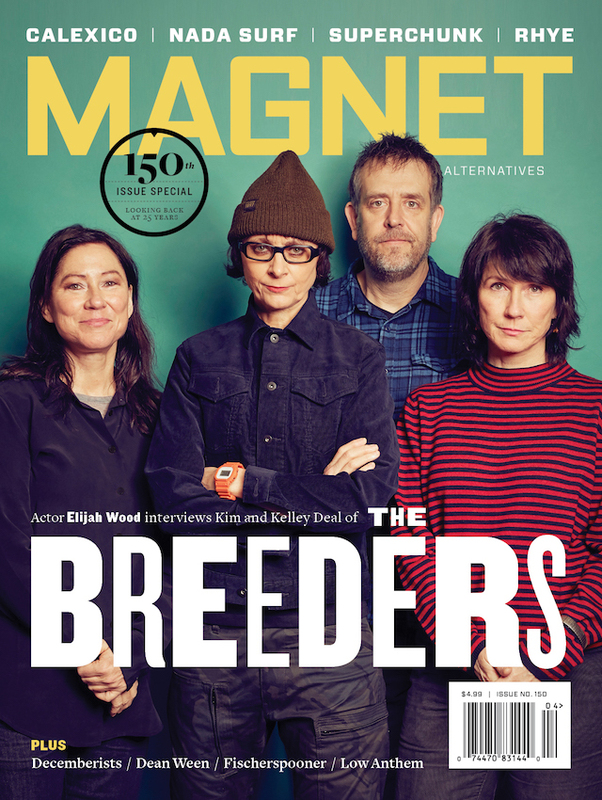 You can check out the results for yourself on the album Music For Hangovers, which was recorded during that four-night stand.